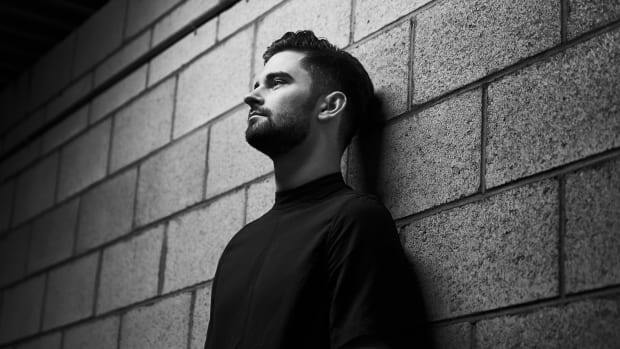 The young, legendary DJ, producer, and remixer has found a home for his newly acquired STMPD Recording Studios. 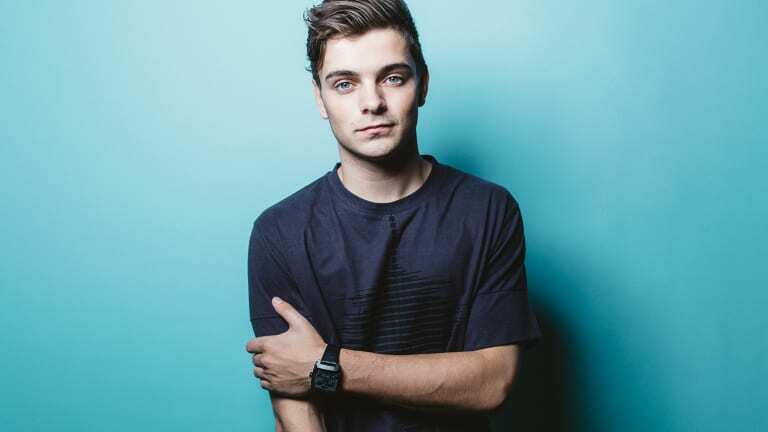 Martin Garrix, the Dutch DJ, producer, and musician, is taking over the FC Walvisch recording studio in Amsterdam. International artists and producers such as Pharrell Williams, Lady Gaga, Snoop Dogg, The Script, David Guetta, and Martin Garrix himself have recorded and produced hits at the world-renowned studio. The studio’s impeccable creative atmosphere, state-of-the-art facilities, flawless services, and staff of audio gurus are what fabricate the studio into what it’s known for. FC Walvisch was founded by Marcel Walvisch. The exceptional studio specialized in creative sound design and music production for various creative industries, including sound design and music production for commercials and films. 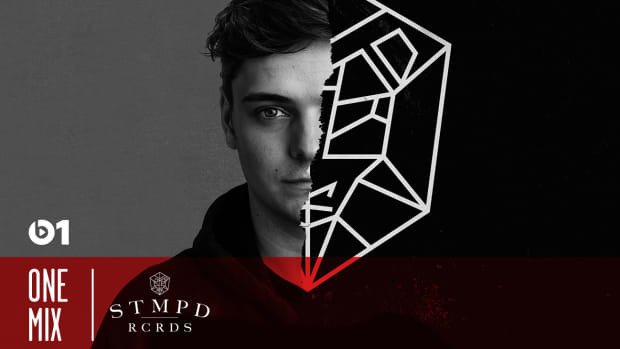 Marcel Walvisch’s top-notch team will move on to work for STMPD Recording Studios. 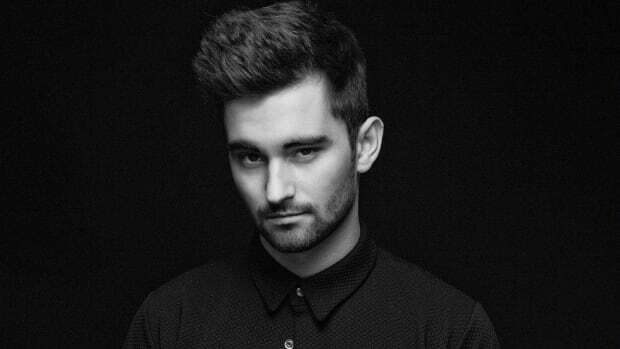 “I am proud of my team, and they will go on with Martin Garrix. I have never done any work other than sound design and music production. This is the best job there is, so I’m definitely continuing with FC Walvisch. I wish my team all the best in the future and will definitely keep visiting the studio myself,” says Walvisch. STMPD RCDRDS launched last year, and acquiring the FC Walvisch studio was the next step for Garrix to achieve his dreams. 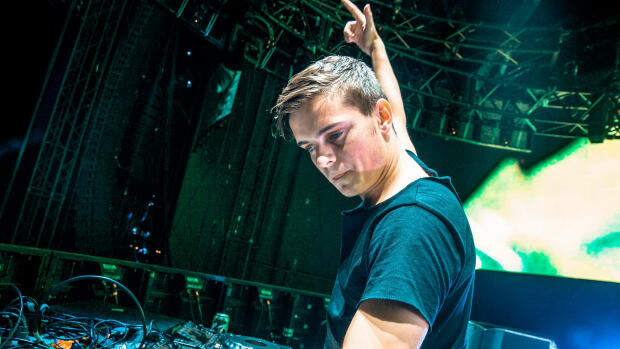 “[I want to] create a platform and [a] place in Amsterdam where writers, musicians, and producers from all over the world can get together and create amazing music in an inspiring environment,” states Garrix. Once everything is said and done, the studio will be renamed to STAMPD Recording Studios and will receive its own distinct look. During the renovation and transformation process, the studio’s facilities will remain open and available for third parties. March on over and visit STMPD Recording Studios’ website for more information. The DJ Mag No. 1 DJ in the world has unveiled another moniker. The DJ Mag No. 1 DJ in the world has been selected by Armani Exchange for their Fall 2017 clothing campaign. 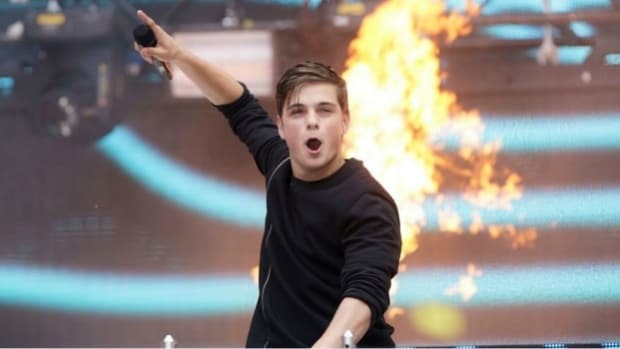 The longstanding Garrix VS Spinning' Records lawsuit from the summer of 2015 may well finally have come to an end, or be on the way there at the least!